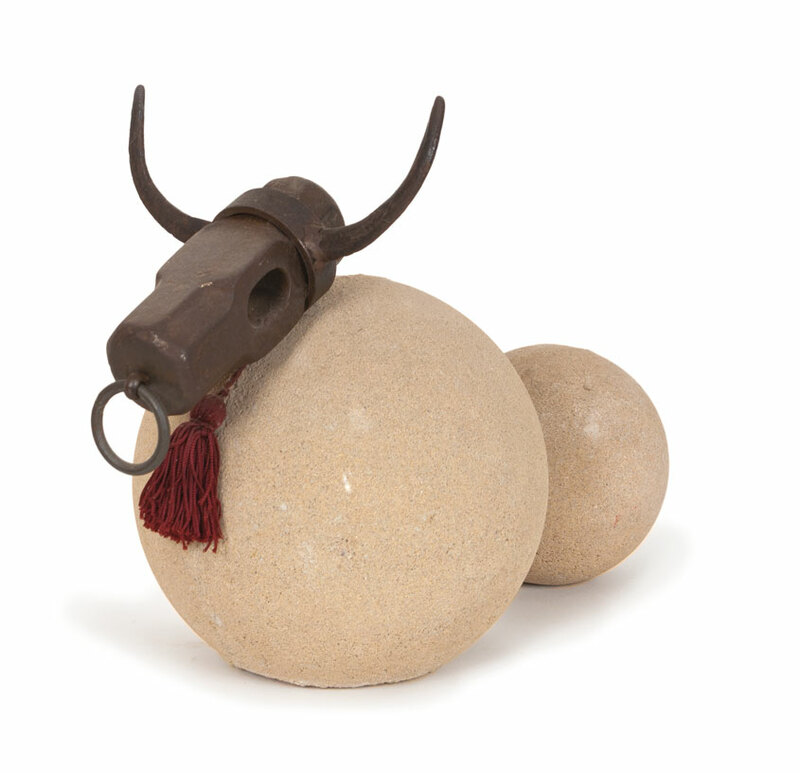 A prize bull constructed from a case hardened hammer head surmounted by horns derived from a garden hoe; a nose ring and two coloured cement balls for the body. 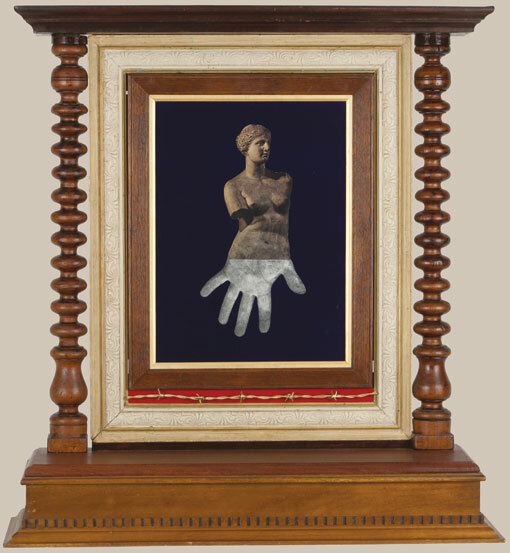 The Arcimboldo effect; the potential in objects to appear to transform or trans-mutate has always fascinated me as it has done with countless artists through the ages. 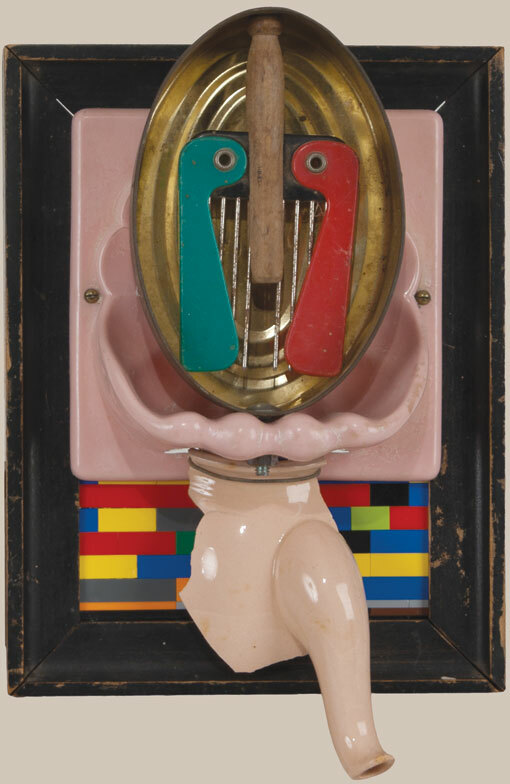 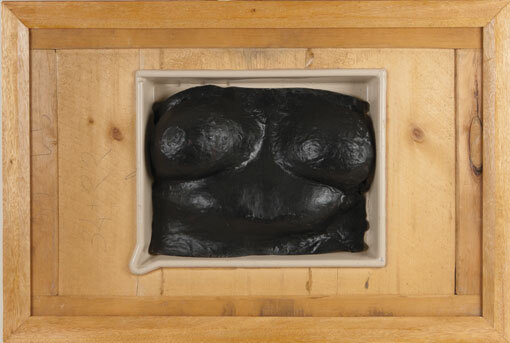 This process was extensively exploited by the Surrealist Salvador Dali as well as Picasso.